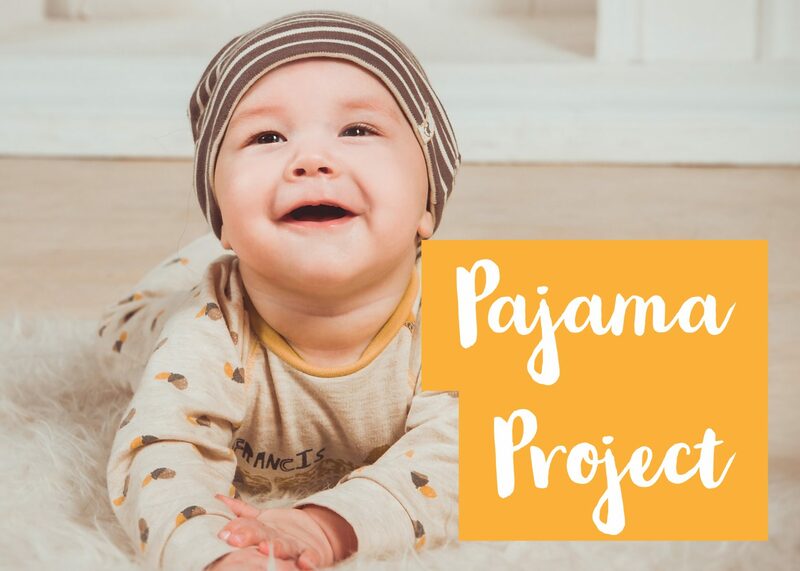 We will be collecting new pajamas for children, from infant to preteen, as well as monetary donations. Now is a good time to donate as many of the local retailers have pajamas on sale. Any donation is appreciated since it will lighten up a life of a child!